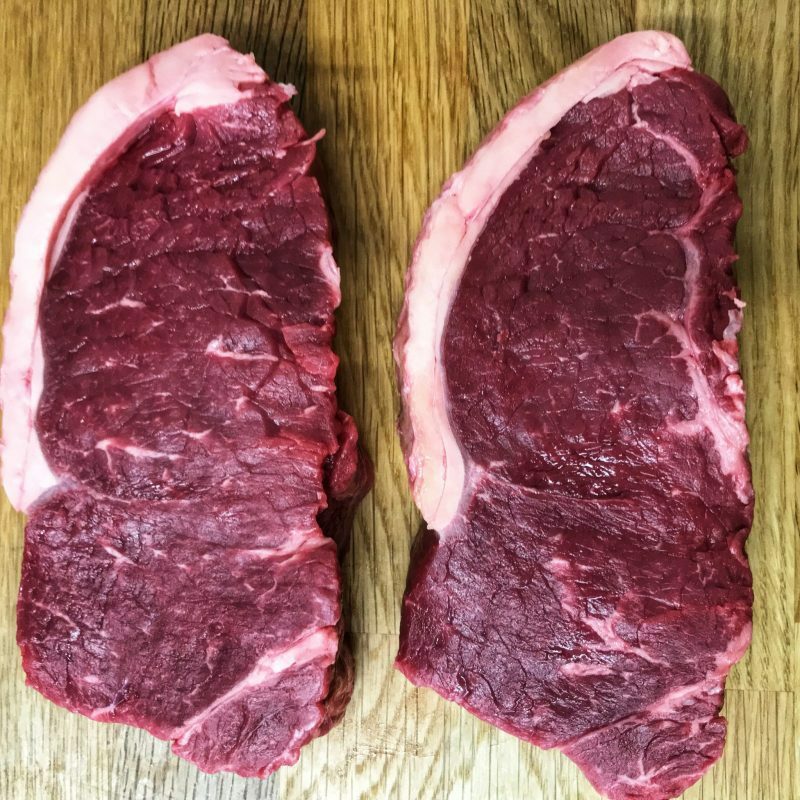 Steaks roughly 250g each. 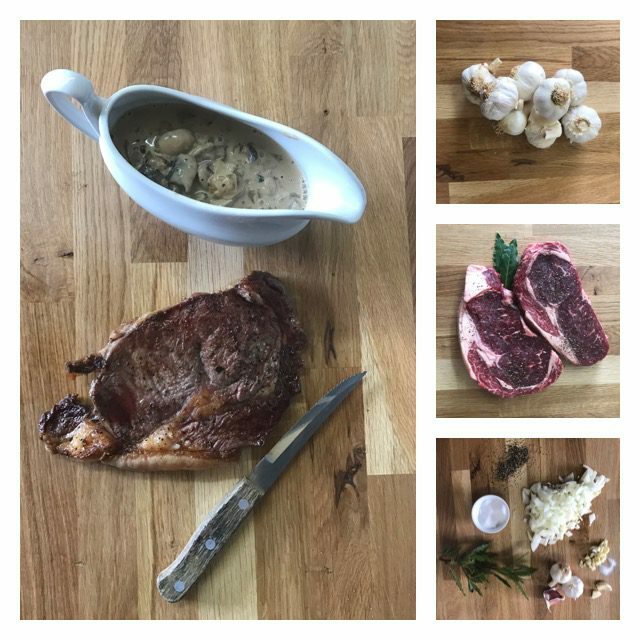 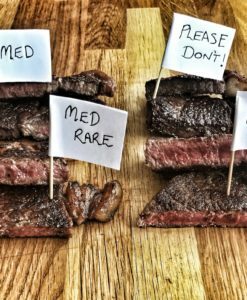 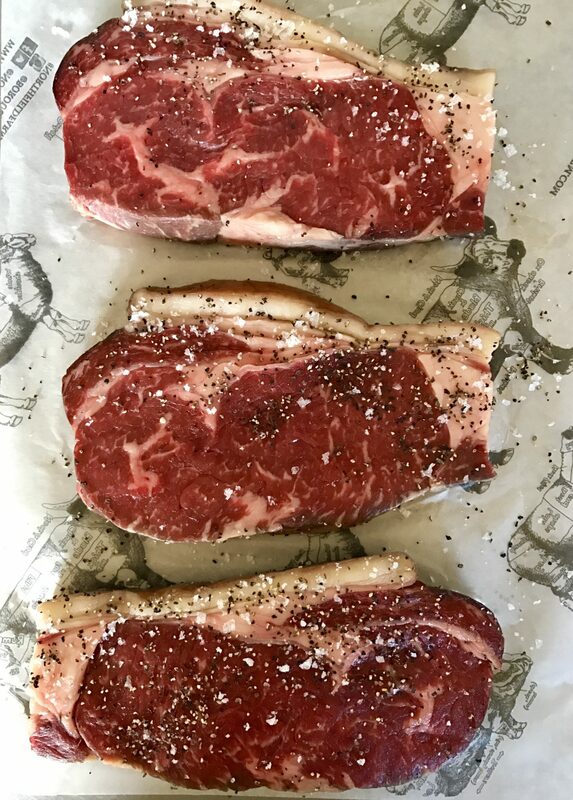 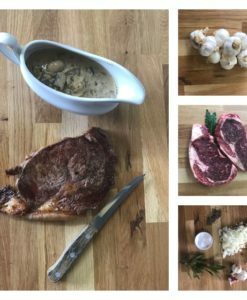 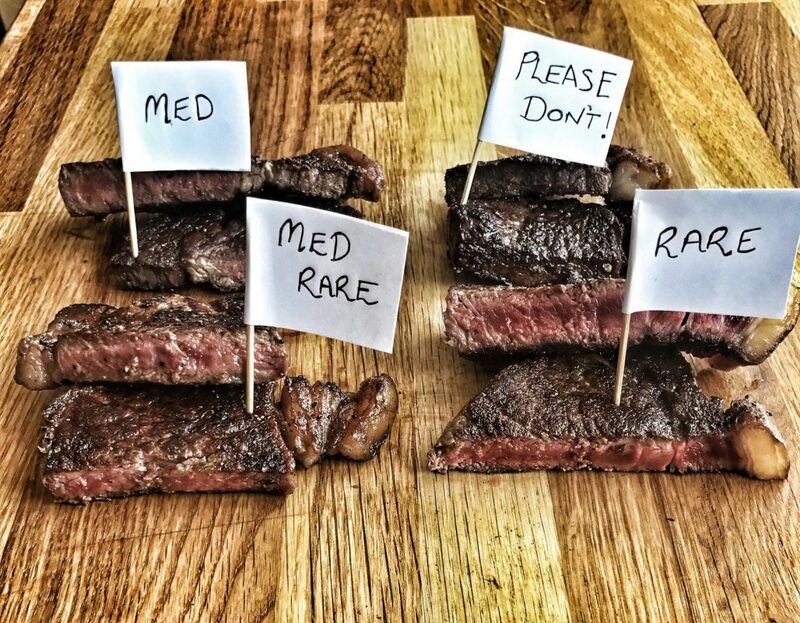 If you would prefer larger or smaller steaks, please make a note in the “order notes” on the last page. 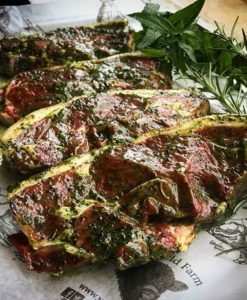 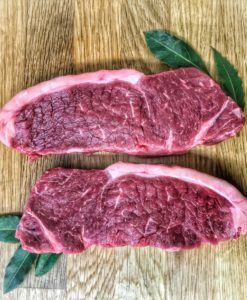 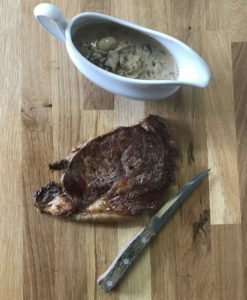 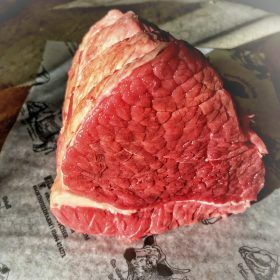 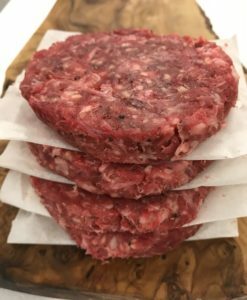 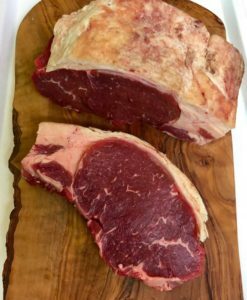 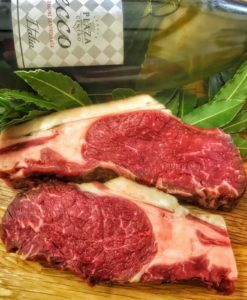 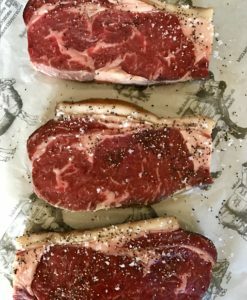 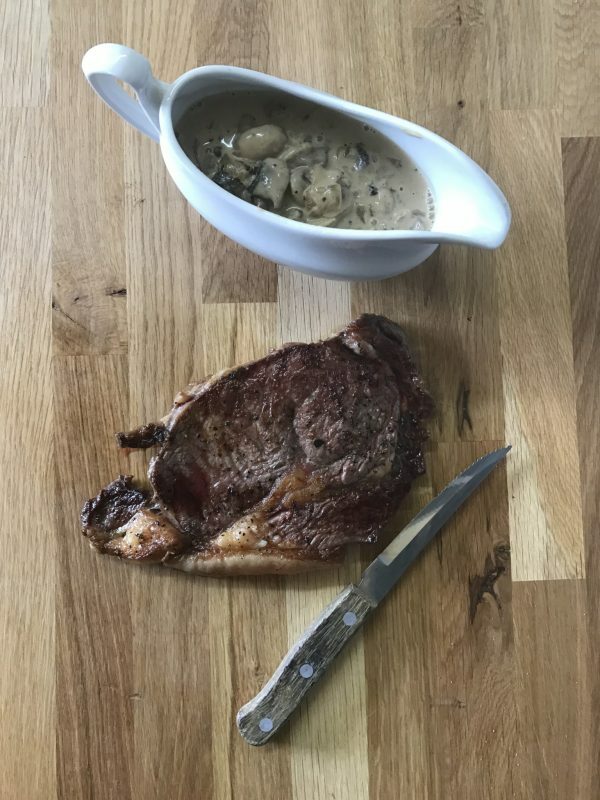 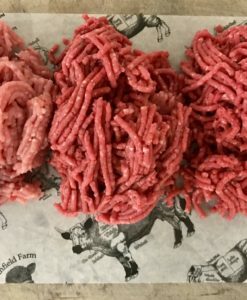 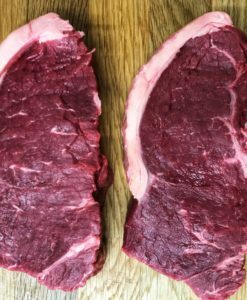 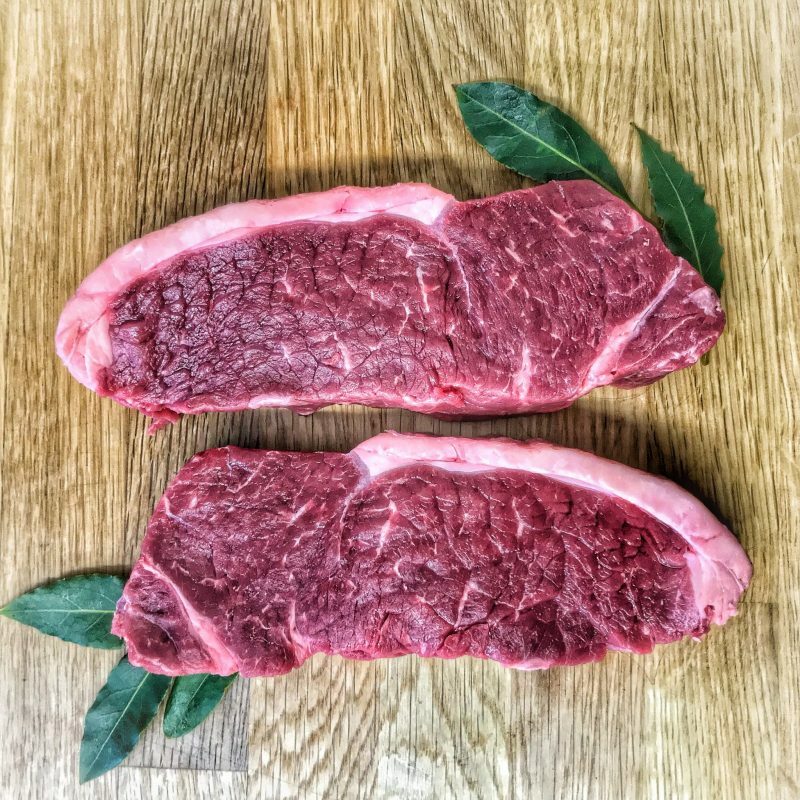 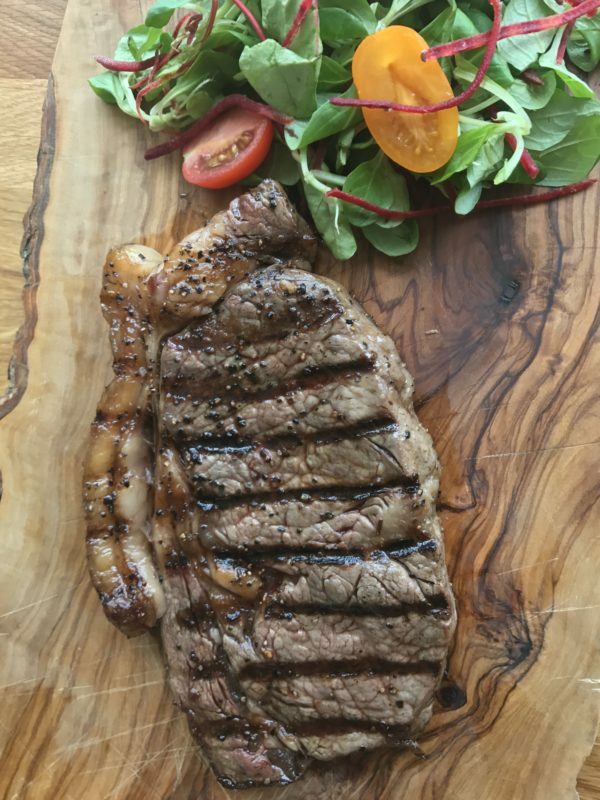 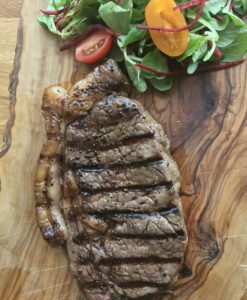 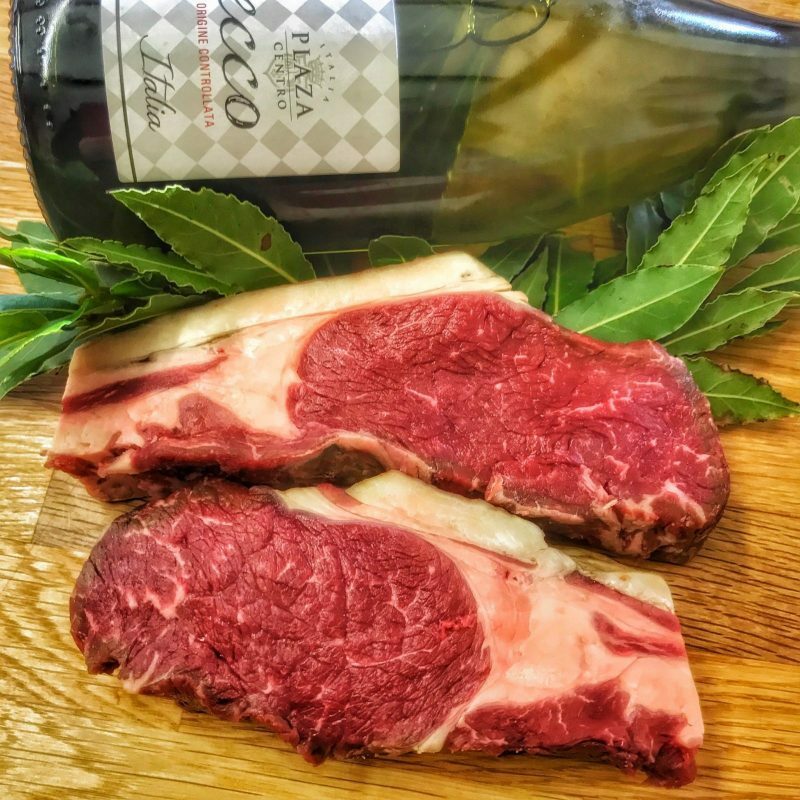 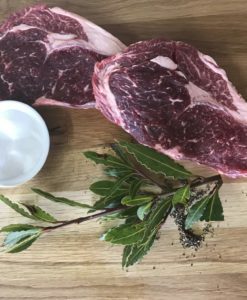 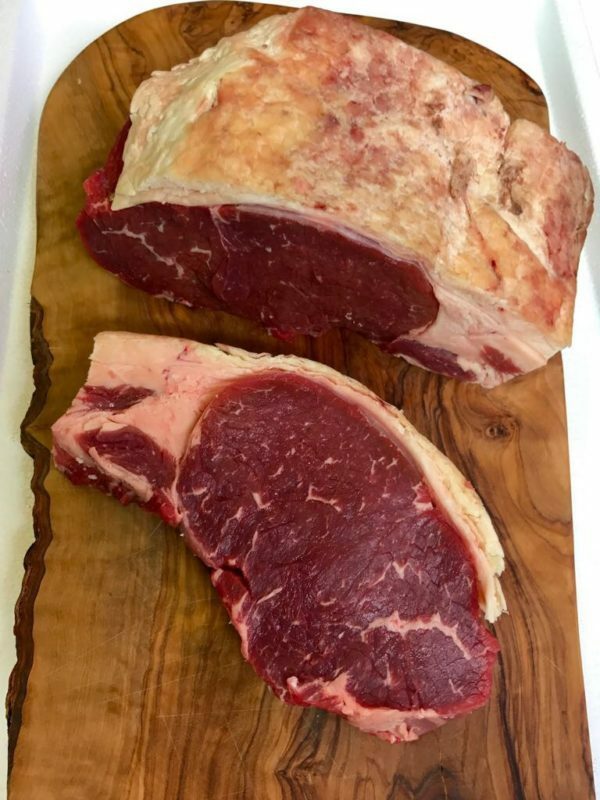 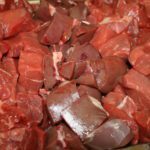 Our free range Beef Sirloin is carefully hung for a minimum of 28 days to produce a distinctive flavour and tender meat.